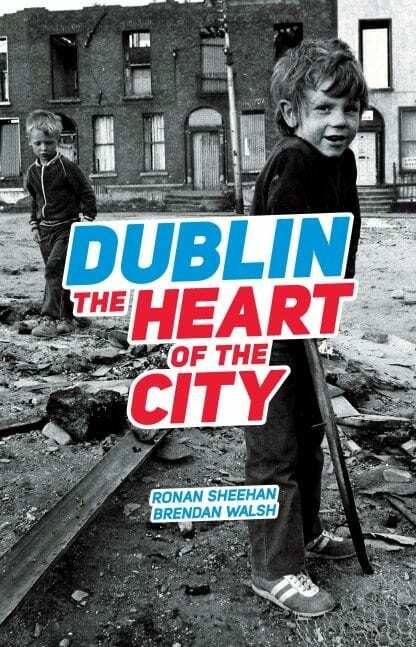 The Lilliput Press is proud to reissue this iconic view of Dublin’s northside docks area in the 1980’s, which comprises Ronan Sheehan’s text and over 50 black and white photographs by Brendan Walsh. 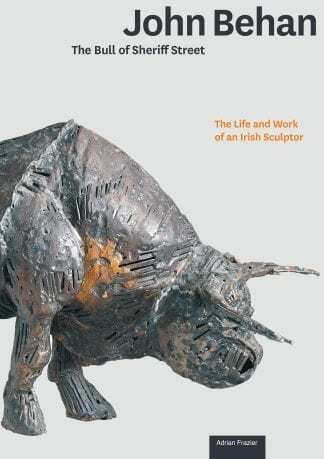 Widely regarded as one of the finest studies of Dublin during this period, The Heart Of The City has been taught in UCD and Trinity and to students of Urban Folklore. 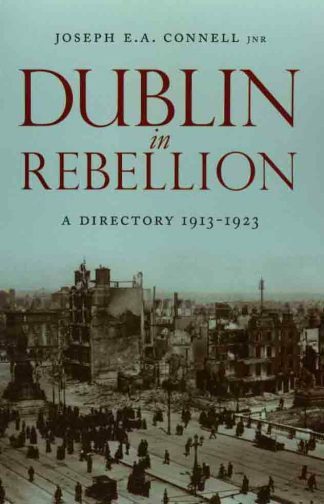 This edition features a revised introduction by Sheriff Street-born writer and actor Peter Sheridan. Dublin film-director John Carney (Bachelor’s Walk, Once, Begin Again) writes a new foreword. 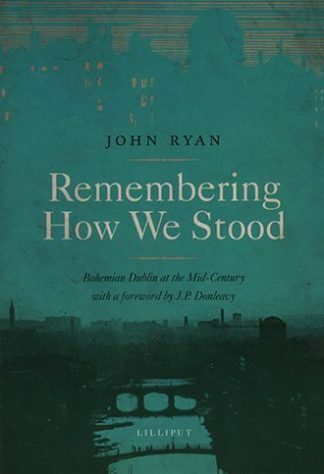 More poignant still in the aftermath of The Celtic Tiger, this is a remarkable portrait of a people and city so badly affected by the catastrophic collapse of employment on the docks in the 1960’s and by irresponsible urban planning.